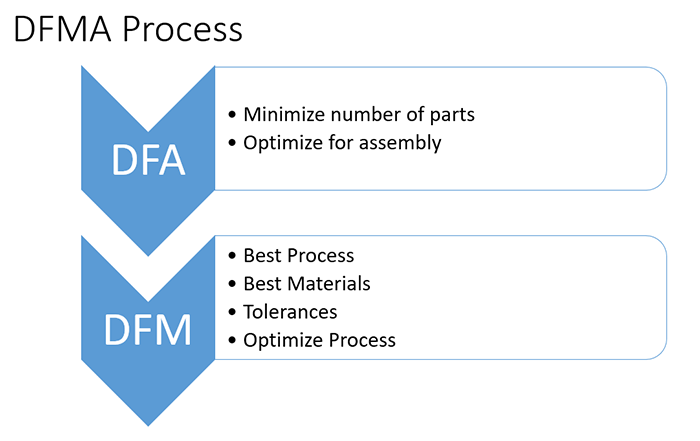 What is DFMA (Design for Manufacturing and Assembly)? 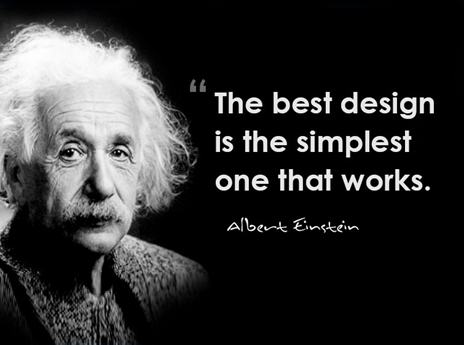 It’s purpose is to reduce costs by making changes during the design phase. As such, it is considered part of Lean Manufacturing. DFMA is also a registered trademark of Boothroyd Dewhurst, who use it as the name of their integrated set of software products. During the 1970’s, University of Massachusetts Professor Geoffrey Boothroyd and colleagues did research that would eventually lead to DFMA. 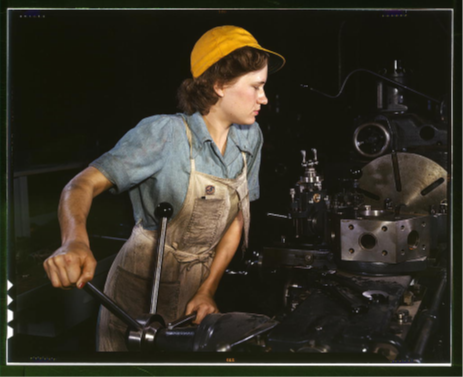 One of their important findings was that the then-prevalent wisdom of minimizing the complex of individual parts to reduce the cost to manufacture was often not the best approach. In 1980, Dr peter Dewhurst joined Dr Boothroyd to create the first commercial DFMA software package, which ran on Apple II’s. Design for Manufacturing and Assembly from Cutting Tool Engineering on Vimeo. 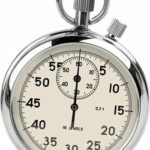 The biggest insight of the DFMA process is that most of the available cost savings are at Design Time. It’s not hard to understand why–making changes to CAD drawings is a lot cheaper than changing a manufacturing assembly line that’s all tooled up. That’s probably an over simplification of all that’s involved, but you get the idea. In the early days of manufacturing, the designers were in close proximity to the Shop Floor where parts were being manufactured. They heard about problems in manufacturing quickly and could easily visit the Shop Floor to see things firsthand. As such, a formal process and methodology were not as important. 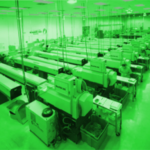 As modern supply chains evolved, that communication loop between the Design Office and Shop Floor became increasingly strained. Job Shops moved the shop floor to another company entirely that was across town in the best case and across the country in the worst. Offshoring moved the Shop Floor even further away and added language and cultural barriers as well. Faced with those challenges, communication between the Design Office and Shop Floor broke down. A formal process was needed, and that process is DFMA. While traditional DFMA is intended to be practiced at the Design Office, it need not be done exclusively there. 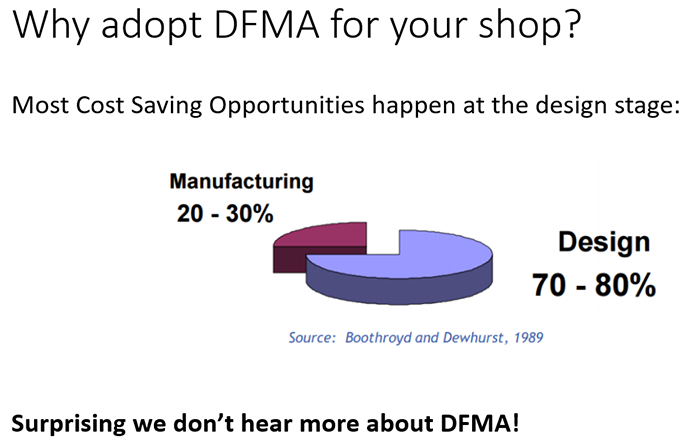 Job Shops and Shop Floor personnel may have DFMA insights too. In fact, telling prospective customers ideas to reduce manufacturing costs during the bidding process is an ideal way for Job Shops to add value and impress prospective customers. Who wouldn’t want a Job Shop to provide valuable insight into how to reduce manufacturing costs? Let’s start with a process. DFMA is typically done DFA first and then DFM second. It’s done in this order because one of the main tenets of DFA (Design for Assembly) is to reduce the number of parts as much as possible. There’s no sense optimizing the manufacture of parts we eliminate during DFA! Let’s drill down and see some DFA and DFM Examples. 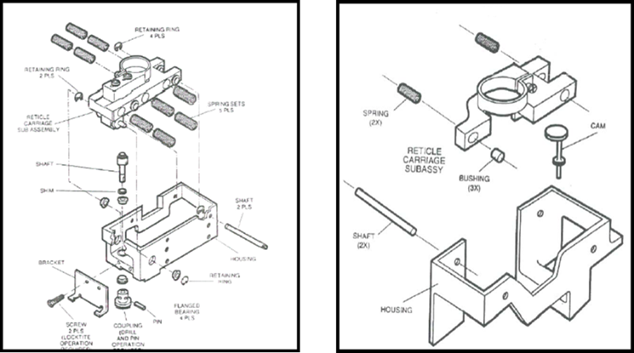 DFA (Design for Assembly) is all about reducing the number of parts that must be manufactured and reducing the cost to assemble the parts into a finished product. They don’t move relative to one another. They can be made of the same material and still meet the part’s functional requirements. Once you’ve successfully minimized the number of parts in a design, it’s time to make it cheaper and easier to assemble the parts. An important principle is to design symmetrical parts that will fit regardless of orientation. That way the assembler can’t make a mistake with the wrong orientation and doesn’t even have to think about orientation. Symmetry is just one subset of the Lean Manufacturing Poka-Yoke concept, which is aimed at mistake proofing. Another tenet of Design for Assembly / DFA is to reduce fasteners and use less expensive fasteners. On average, fasteners are 5% of overall part cost but can be as much as 70% of the cost to assemble a part! Notice how many fewer components are on the right. A good benchmark is that a typical DFA process can reduce manufacturing costs by 25%. Having minimized the number of parts needed through DFA as well as making assembly easier and cheaper, it’s time to look at the cost to manufacture each individual part. That’s the role of DFM or Design for Manufacturing. Pick the best process. Should your part be cast, sheet metal fabbed, CNC Machined, or? Pick the best material. What’s the cheapest material in all respects (easy to work with in the chosen process is a factor) for the part? Tolerances: What are the absolute minimum number of Tolerances with the widest allowable variance that will allow the part to function properly? Optimize the Process: Investigate changes to particular aspects of geometry and part features to reduce costs. Pretty straightforward, but there’s a fair bit of work to getting DFM right because it is so comprehensive. I will leave the choice of process and material for other articles, but I do want to talk about those last 2 steps. Use GD&T instead of simple +/- tolerancing. Consider which shapes are cheaper to acquire versus which shapes are closer to the finished part and hence require less machining to complete. Bar stock can often be had for 1/2 the cost of plate for a given material, but you can waterjet more parts out of a plate. It’ll take some careful calculations to tell which is cheaper to manufacture. If volumes are large enough castings or extrusions may further reduce machining time. 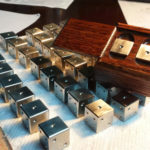 When deciding your part’s dimensions, visualize how they will interact with the rough stock sizes that are available. You need an allowance for machining that doesn’t require too much step up in rough stock size lest you waste the time and material cost of turning that extra stock into chips. The cheapest form of material removal often comes at the rough stock preparation stage. 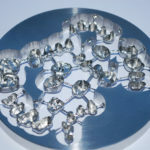 For example, if you can start machining operations on a waterjet cut blank, you may only need one pass instead of a bunch of roughing passes followed by a finish pass. The tighter the tolerances, the higher the manufacturing costs. Don’t specify tight tolerances unless they’re really needed. One of the most expensive tolerances is thread depth, and it often doesn’t matter. Specifying thread depth to three decimal places is seldom going to accomplish much other than driving up costs substantially. More on the cost of tight tolerances. You can’t cut a tight corner radius with a tool whose diameter is more than twice the corner radius. At the same time, the stiffness of a tool changes with the third power of length and the fourth power of diameter. Making the tool twice as long makes it 1/8 as rigid. Making the tool twice the diameter makes it 16x more rigid. Therefore, avoid designing parts with tight radius corners that are very deep. A good guideline is keep the ratio to 3:1 depth vs diameter (2x corner radius). So, a pocket with a 1/4″ corner radius should be no more than 1.5″ deep or you’ll greatly increase the manufacturing costs. Here’s another tip: choose a corner radius just slightly larger than the endmill radius that will be used to make the corner. This reduces the loads on the endmill due to lower tool engagement angles in the corner and will reduce your manufacturing costs as a result either by allowing the endmill to be fed faster or by causing it to last longer. Where possible, specify through holes as they facilitate chip evacuation. This is particularly important on holes that will be reamed or threaded. Deep holes are also much more expensive to manufacture. Try to keep the ratio of length to diameter under 4 (no holes more than 4 diameters deep) for best results. Any hole over 10 diameters deep is likely to be problematic, there are tools like G-Wizard’s Deep Hole Wizard to help. It’s generally cheaper to chamfer an edge than to radius the edge. Mirror image parts are generally used in pairs in an assembly. If the assembly can be designed so that both parts can be identical, great savings can be had because you’ll be producing twice the volume of half the part types. Thin walls and webs are prone to chatter (which slows down machining speeds), distortion (so it’s hard to hold tolerances with them), and are more easily damaged on the assembly line. Undercuts are a lot more trouble to program and machine in most cases so make sure you really need them before specifying them on a part. Undercuts can be eliminated in surprising ways if you can learn to Think Like a Plastics Engineer. 90 degree shoulders provide less tool clearance than tapered shoulders and so are more trouble. Also, if you’re turning down an area to achieve a tolerance, if the shoulders bordering the area are perpendicular a burr is more likely to be formed than if they’re not. 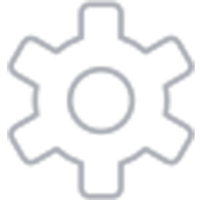 – Minimize the threaded length in the hole. 1.5x the major diameter often provides sufficient strength. – Avoid blind holes where possible. If you must thread a blind hole, allow room at the bottom of the hole for 1/2 major diameter more than the threads. – Don’t over-specify the thread percentage. A 75% thread has 95% of the strength of a 100% thread but only requires 1/3 the torque–so it is much less likely to break a tap. 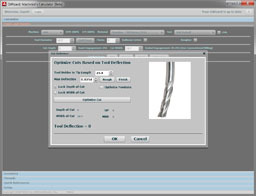 G-Wizard Calculator can help you select the right twist drill for particular thread percentages. 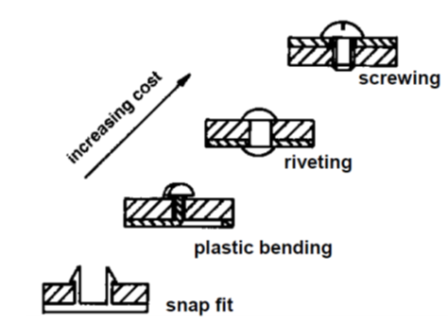 – Avoid tight tolerances on thread depths as they’re expensive to implement. 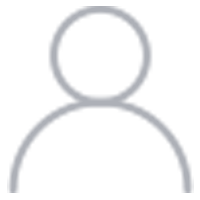 – ProCNC has a number of good DFM guidelines for threads and threading. Where precision mounting is desired, consider using bosses around the dowel pins or fasteners rather than specifying the entire area be flat. It’s cheaper to make the bosses flat and the flat area may not be adding any value to the part. It’s easy to turn out a CAD drawing where the radius on the floor to wall edge is the same as the radius in a corner, but it’ll cost more to produce because it will likely require a ballnose cutter to do the floor radius which means an extra pass with an extra tool. Specify a small radius for the floor that is available on a bullnosed end mill that can be used to do all the machining in the pocket. Where possible design parts to be made in as few setups as possible–preferably in one setup. For turning, try to put all the precision features so they can be turned in one go without having to remove or “flip” the part. Especially avoid rechucking to machine features that must be concentric with features before rechucking. If you must use multiple setups, follow design practices that minimize the cost. When a part will require multiple setups, design the fixtures and parts so it is impossible to put the part into the fixture incorrectly. This can mean adding keys or asymmetrical features such as the placement of holes that interact with the fixture. Making it impossible to orient the part wrong in the fixture will ensure greater success for our operators and avoid costly mistakes on parts that already have prior machining operations invested in them. Even better is to make every part symmetrical so that no matter which way it is oriented in the fixture, it will be correctly machined. Provides features on the part that make alignment in the fixture easy. 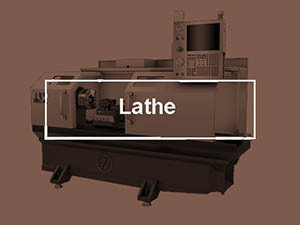 Be cognizant that the machine tool has a limited number of slots in its tool changer and each one is valuable. 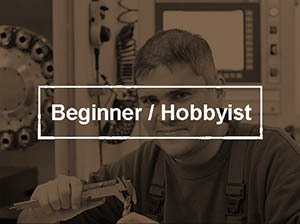 Try to design the part to use as few different tools as possible. For example, you may be able to use a spot drill to countersink a flathead cap screw. You may be able to reduce the number of drill sizes needed by using interpolation and an endmill for several hole sizes. You may be able to reduce the number of taps needed by using thread milling. If you’re working on a very expensive assembly that needs to be tapped after lots of hours of machining, consider thread milling instead of tapping–if the thread mill breaks it won’t be stuck in the hole. Each of those ideas carries trade offs that have to be evaluated to determine which will truly yield a lower cost of manufacturing. – Keep the tolerances on bolt holes loose to allow for faster fit against a wider array of potential misalignments. – Use fewer fasteners. Bolts are primarily good for holding and so-so for alignment. Machine features into the parts that ensure alignment without requiring the bolts to do so. Many CAM programs offer a wide variety of entry methods: plunge, ramp, helix down, etc.. Some of these methods are far gentler than others. Be familiar with the best methods and select these over the harsher approaches. For more information see our “Toolpath Considerations” chapter from the Feeds and Speeds Cookbook. Give Bolts a Loose Fit Keep as much clearance as possible in the holes that locate bolts. This provides a margin for error if things don’t line up quite right. Clearance may be achieved with oversized holes, or even by having slots rather than holes. Remember: you can’t move threaded holes! If things don’t line up, your best bet is more clearance in the non-threaded holes. Avoid Flat Bottom Holes Blind holes must be cut with a drilling tool that has a conical bottom. To finish a flat bottom may require an extra operation or may make the overall operation slower. Avoid Partial Holes Partial holes are those where the drill axis is less than a hole radius from the edge of the material. They’re hard to machine accurately as the tip wants to wander. Keep the hole axis perpendicular to the surface Drilling into an angled surface is prone to tip wander. 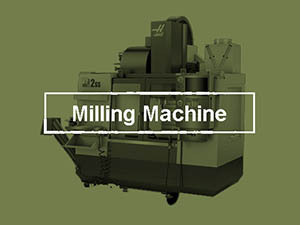 To avoid it requires milling a shallow pocket before drilling which makes the hole more expensive to machine. Avoid Deep, Narrow Slots Keep the final depth of cut less than 15x end milldiameter for soft materials (wood or plastic), 10x diameter for aluminum, and 5x diameter steel. Longer tools are prone to deflection and vibration which leads to bad surface finish, poor tool life, and poor tolerances. 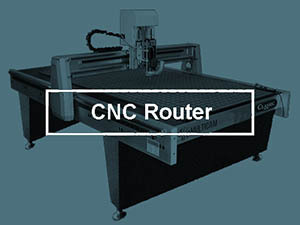 Design with the Largest Possible Internall Radii The smaller the internal radius, the smaller the end mill that may be used, making the job more expensive. Ideally, make the radius slightly larger than a standard endmill size too. Avoid Long Thin Parts When Turning They may require a tailstock or other means of support. Keep straight parallel outside edges This makes workholding easier when outside edges are straight and parallel. Keep straight inside edges If the walls of a pocket are not vertical, they will be more expensive to machine. Minimize Tool Changes Any change that saves a tool change will save time. For example, using fewer unique hole sizes. Inside Fillets vs Chamfers Inside chamfers are time consuming and difficult to create. Inside fillets are easier to make because round tipped endmills can be used. Avoid smooth round edges Putting a radius on all the edges may make a part look better, but it also makes it more expensive to machine. Simply specify “break all edges” and let the shop find the most cost-effective way to do that. If a more extensive treatment is needed, chamfering is preferable to rounding. If you must radius the edges, at least make them all the same radius so multiple tools aren’t needed. 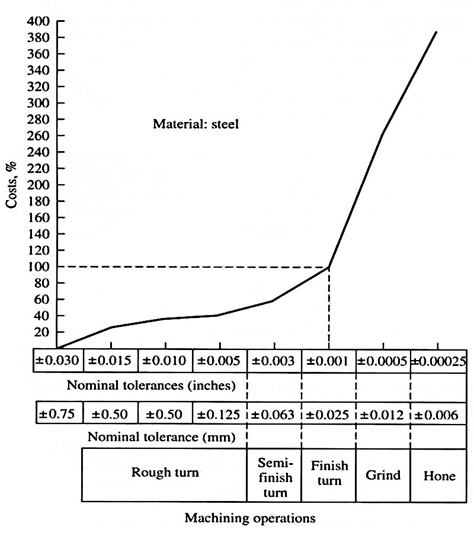 Use GD&T Rather Than +/- Tolerances GD&T tolerancing can be more lenient than +/- tolerancing in many cases. The best place to inject these methods into a shop is at the interface with the Design Office. If you’re a Job Shop, that’s probably during the process of quoting the job. If you design and then manufacture your own parts, implement DFMA as part of the Design Process. Whomever will be responsible for DFMA needs a good education in the practice. There are lots of online articles and handbooks out there to choose from. There are software packages available to help you–DFM Software, DFA Software, and DFMA Software are all available. If you haven’t tried it, go ahead, we offer a free 30-day trial. Download this article in a nicely formatted pdf so you can print it and read it more conveniently.